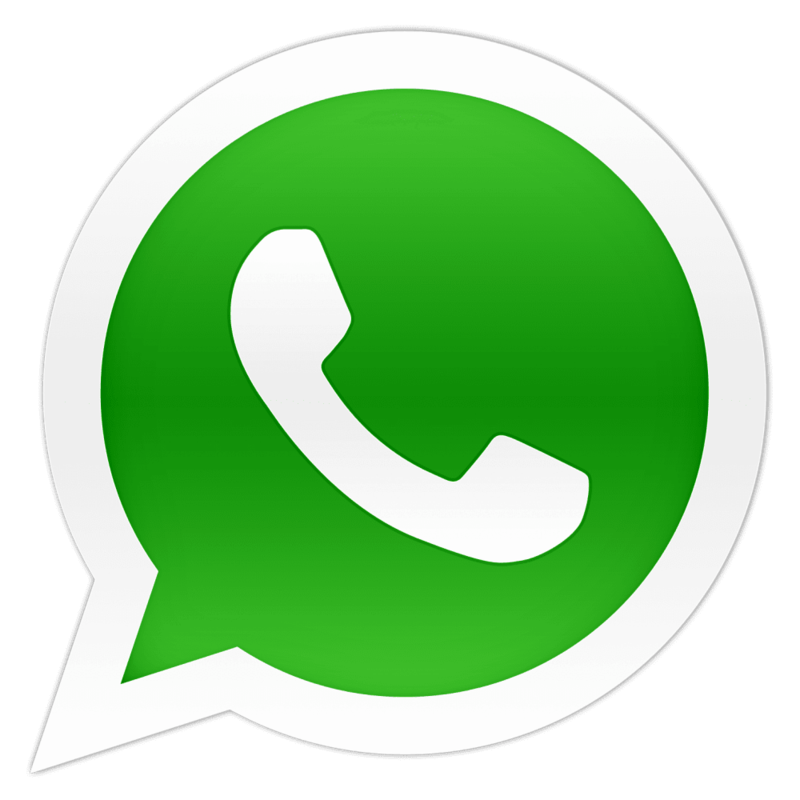 Public Service Commission, West Bengal will be conducting the West Bengal Civil Service (Exe.) Etc. 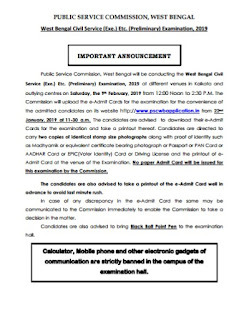 (Preliminary) Examination, 2019 at different venues in Kolkata and outlying centers on Saturday, the 9th February 2019 from 12:00 Noon to 2:30 P.M. 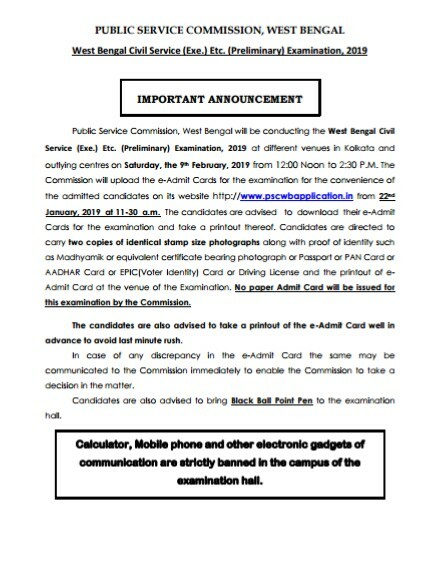 The Commission will upload the e-Admit Cards for the examination for the convenience of the admitted candidates on its website from 22nd January 2019 at 11-30 a.m.
Click Here To Download Office Notice.